Well one can simply not ignore the power of cosmetics for having a desired look, but the things that should keep in mind is that cosmetics can harm the skin if not handled properly. Even if you are using very high end brands and good quality products the chances are still there if your beauty routine is not proper. 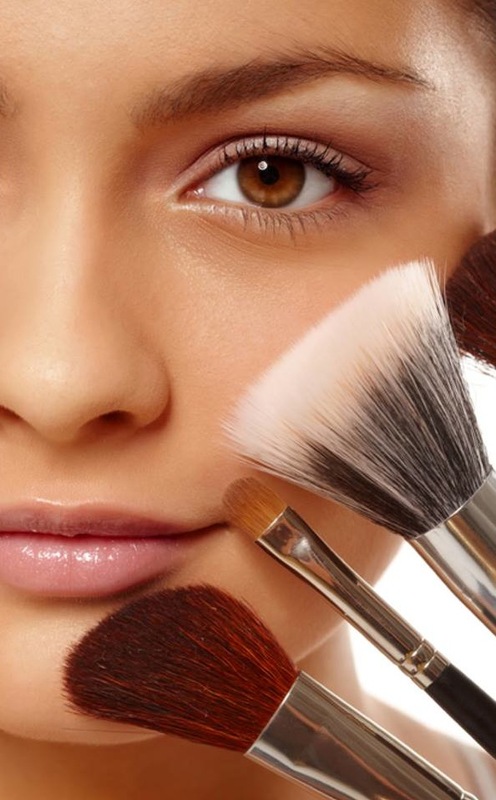 We should be very careful with our makeup routine and it should be as hygienic as possible. The common mistakes we often do is we went to sleep without keeping the makeup off from the face, Goshh the most disastrous habit anyone can have. Well for the first reason the answer is straight No. 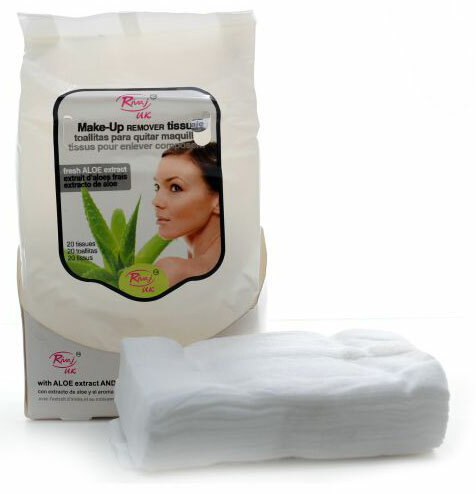 Washing face is not enough at all when it has to deal with a cosmetics covered face, infact if you are using quality products that have good staying power you will observe that even washing it with a face wash is not enough the products will shining and waving at you, same goes with the products who don’t have very visibility. Even if they don’t appear, they are there just like germs. For the second reason hmm yeah I too don’t want to spend a lot for makeup cleaner, but I found some other tips to make it off from my face. The 3rd thing is using any good quality baby oil, dab some amount of baby oil on the cotton and swipe it to your face. Don’t rub your face too hard with it, as makeup particles are deep inside the pores and can harm the skin so bad by rubbing. This is very good especially for cleaning the eye makeup. The 4th one is of the same category as above instead of baby oil you can also use olive oil to clean the makeup. Did you know coconut oil is also very good in removing eye makeup, it also hydrates skin and its safe for all types of skin. I hope these tips will help you, don’t forget to share your beauty routine with me. Stay beautiful and pray for the peace in the world and lets play our part in helping Ghaza, Boycott the Israel made products so the brute killing of innocent people can be stopped.